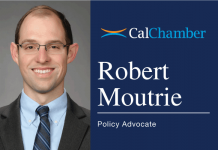 For readers seeking a different perspective on issues under consideration in Sacramento, the California Chamber of Commerce launched the Capitol Insider blog this year. 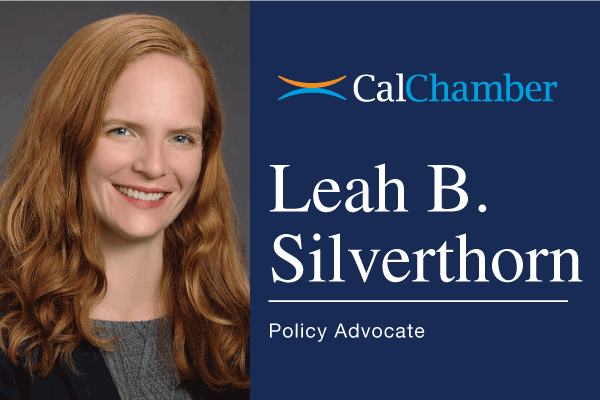 In the blog entries, CalChamber policy advocates and experts provide updates on current activities in the Legislature that have an impact on California employers. Blog posts to date have talked about the wide range of subjects the CalChamber covers for members, including what makes a bill a job killer; the survival of some job creators; environmental groups’ shifting position on styrofoam containers; trial attorneys and data breach legislation; education reform; sexual harassment prevention legislation; a day in a policy advocate’s life; how the California Water Commission reacted to pressure via letters and media; and the Legislature sticking to market mechanisms (cap-and-trade) to attain the state’s ambitious goals for reducing greenhouse gas emissions. Interested readers can sign up to receive notifications every time a new blog item is posted at capitolinsider.calchamber.com.